Mark Winterbottom says IRWIN Racing's breakout weekend at the Tyrepower Tasmania SuperSprint has instilled belief within the Holden squad, and moved its expectations. In his third event in his new home after 13 seasons with Tickford Racing, Winterbottom claimed ARMOR ALL Pole on Saturday at Symmons Plains, and finished the races fourth and sixth. Saturday's qualifying result was a maiden pole for Charlie Schwerkolt's Team 18, run in various guises since 2013, and follows a torrid '18. 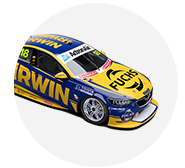 Winterbottom is part of an overhaul, arriving alongside technical chief Phil Keed, a fresh Triple Eight chassis with support and new major backer in IRWIN. From an average grid position of 10.8 across five applicable Adelaide and Albert Park sessions, Winterbottom backed that up with fourth in qualifying on Sunday. The team's maiden podium proved just out of reach on Saturday, Winterbottom passed on the penultimate lap by Shane van Gisbergen, but the 2015 champ is buoyed by the pace he showed. He heads to this weekend's WD-40 Phillip Island SuperSprint seventh in the points and keen to build on a promising start. "I know how good this team is. [But] until you get results, people always speculate," Winterbottom said. "I thought Adelaide we were a chance to out and get a position, but there were a few little setbacks there. "But Round 3, to get pole position, to beat 24 other cars, it's a big achievement. And the next day we almost got pole again, we were close. "I believe it was 1,000 days since my last pole position, so they don't come easy; but when you do have a good car and a good team, they do tend to flow a bit. Hopefully this is a kickstart. "Now our belief and expectations have changed and that's really cool. "To finish fourth Saturday, we were disappointed. To finish sixth in Adelaide, we were over the moon. It's a nice little culture shift. "Round 3, it's early days, but I believe we can grow and hopefully do this week-in, week-out, but not get too carried away too early." 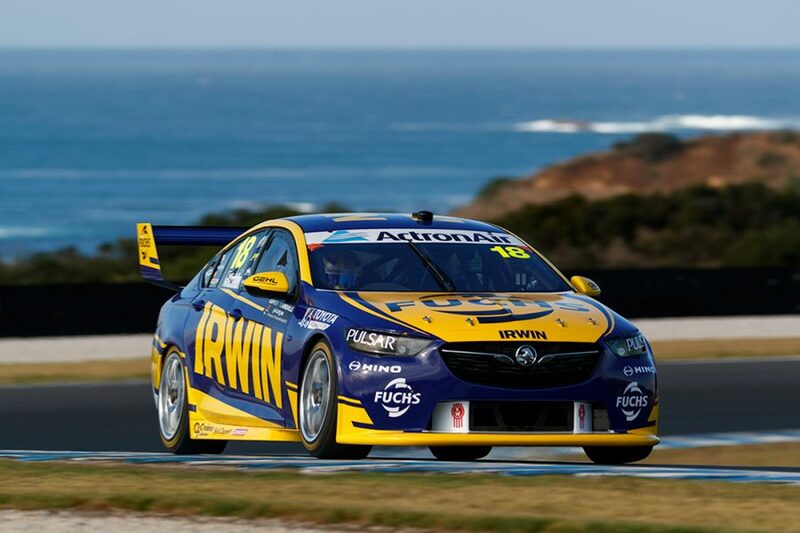 Phillip Island was the scene of Winterbottom's first real taste of his 2019 package, in February's pre-season test that followed a brief Queensland Raceway handover run. Teething troubles left Winterbottom 16th in the order, and the two-time Phillip Island race winner is eager to see where he lands this weekend. "It's a completely different track to Tassie, and pretty well every track we've been to this year, plus we're back on the harder tyre," he said of Phillip Island. "Our first test day, we had a few little dramas. We were trying to work things out. "Although it's a couple of months ago, it feels like three years ago, we've come a long way since then. "I feel like we've developed a lot already in three rounds. 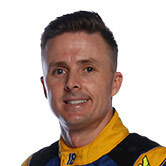 "This is a good test to see how car we've come. I think it'll be a tough round, but you never know. "We'll go there confident with what happened in Tassie until they take it out of us, we'll be going for the win."